Check out our latest events and promotions at HHSVA shops and food service locations. Your purchase makes a difference. Whether purchasing a cup of coffee, a bouquet of flowers or parking at one of our hospitals, our customers make a difference in the lives of the patients and families at HHS. The HHS Volunteer Association is a non-profit organization. All profits are donated to enhance patient care through the purchase of much needed patient care equipment and program funding. Say thanks with perfect gift solutions at the Give Shop or send flowers from GivingBlooms.ca. Give an On-the-Go card. Each card purchase includes a complimentary presenter card and envelope. Just in time for spring showers, check out the new inverted Umbrello umbrella. Designed for durability, hands-free functionality and style. Available now at the Give Shop. Click here for Give Shop locations. 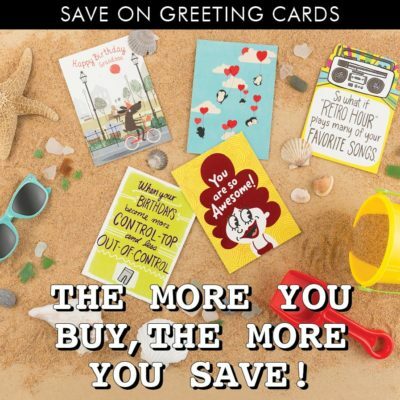 Save on greeting cards at any Give Shop location. Birthdays, anniversaries, graduation and more. The more you buy the more you save. Buy 2 get 20% off / Buy 3 or more get 30% off. For Click here for Give Shop locations. 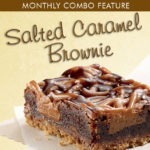 The monthly combo for April is a Salted Caramel Brownie – A rich and chocolatey caramel-filled brownie drizzled with salted caramel and dark chocolate on a chocolate-covered-pretzel crust. Try one in a combo with a coffee or tea at any HHSVA food service location. To find food and shops click here. Make a Purchase, Make a Difference® All profits donated to enhance patient care at HHS. 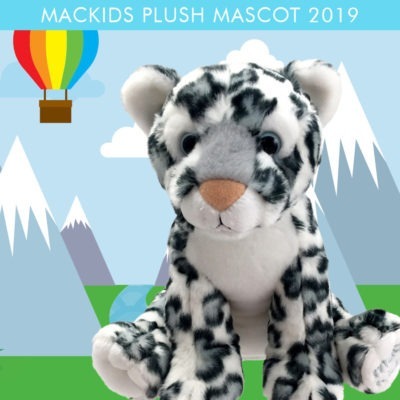 Our MacKids plush mascot “Pepper” is the purrrrfect way to support McMaster Children’s Hospital. Check out our great line up of Merchant’s Showcase vendors this month. Click to view the calendar. Click here more information about the Merchant’s Showcase program or to become a vendor.